Kenya is one of the top safari destinations in Africa, famous for its Masai Mara Game Reserve, Kenya has a good number of National Parks and a rich possession of different mammals and birds. 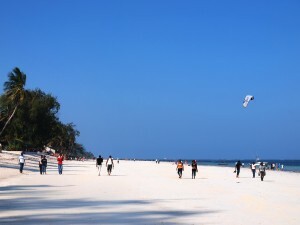 Being at the coast, it offers great beach holidays with well developed resorts, white sand and blue water. 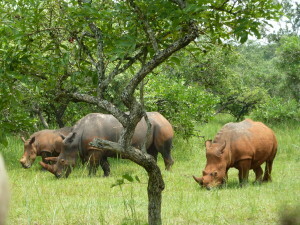 The Country has tried hard to ensure that these tourist destinations are easily accessible not only by road but by air too, this is evident with presence of the different Airports and Airstrips in different locations, it has become easy for tourists to enjoy Kenya’s beauty and natural tourist resources. Thanks to the different Airlines both international and domestic that have played an important role of connecting the world to the tourist attractions. Kenya Airways is the Kenya’s national carrier and known as the Pride of Africa flies to over 50 destinations around the world mainly Africa. Kenya Airways has as well expended on its domestic operations especially to Mombasa and Kisumu. Kenya Airways has greatly impacted on the growth of tourism in Kenya and in the whole of East Africa. Credit is given to other international carrier that fly into the regions from key tourist sources in Europe, America and the entire continent. 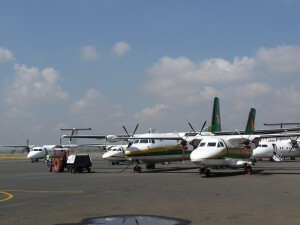 The boost in Kenya’s tourism in is also attributed to the different Airports like Jomo Kenyatta International Airport the largest in the region, Moi International Airport second largest which helps in connecting holiday resorts and Mombasa beaches to the European markets that have linked the sources markets to tourist destinations. Wilson Airport which is Africa’s busiest airport for light carriers is a hub of various flights to and from the principal tourist destinations like the famous Masai mara Game Reserve, Samburu National Reserve, Holiday resorts like Diana, Malindi, Mombasa & Lamu Island. 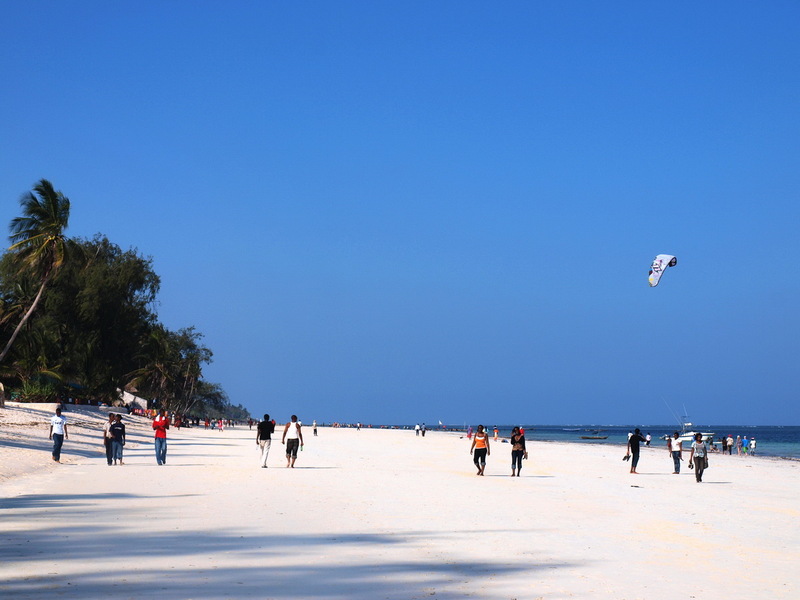 Mombasa particularly has become the East Africa’s holiday destination together with Zanzibar in Tanzania thus the country has tried to ensure easy accessibility to rule out the difficulties and long distance drives. Ukunda Airstrip is playing a big role in linking this popular holiday centers like Diani , south of Mombasa to the rest of the country and entire Easter African Region. For this Ukunda Airstrip, visitors can fly to and from Diani from other game parks and reserves such as Tsavo East & West, its also feeds the main Airports like Moi & Wilson International Airports. I find this Airstrip quite helpful, convenient and time saving, visitors do not have to hustle to make their way through Mombasa city and the inconveniences at the Likoni ferry. Once this Airstrip is expanded, it will serves better visitors traveling from the south coast to other East African holiday resorts in Dar es Salaam, the spice islands of Zanzibar , Arusha & to Mount Kilimanjaro in North of Tanzania. 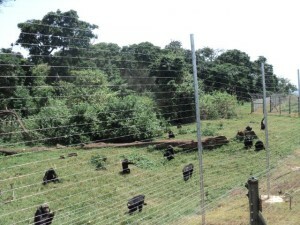 Manda Airstrip also serves Manda Island located the North of Kenya’s coastal strip. Day trips are offered to Lamu Island historical the Swahili town of Lamu. 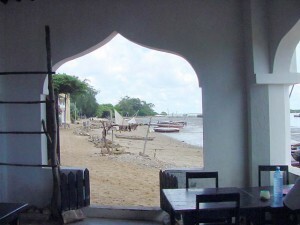 This entry was posted in Africa Safaris Blog, Kenya Travel News and tagged Diani Beach, kenya, Lamu Island, Malindi, Mombasa, tourism. 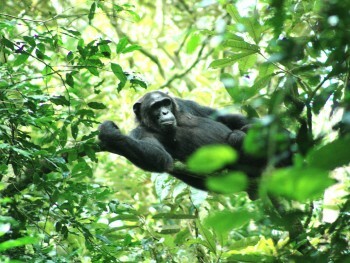 by Gorillas & East Africa Safaris. Bookmark the permalink.